Cat cafés are not new. With the perfect ambiance and environment, one could pay for an hour to play, observe, or enjoy a beverage in the company of cats. 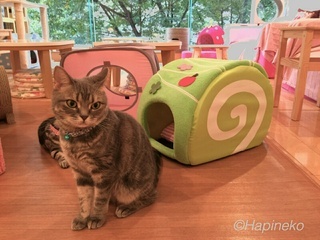 The first cat café, Cat Flower Garden (貓花園), originated from Taipei, Taiwan in 1998 (see the Taipei Cat Café blog for reviews). This first introduction to Japanese tourists became the fuel that started the trend in Japan. In Japan, since 2004, they are popular gathering places for businessmen and young workers to enjoy the pleasurable company of felines. In part, their popularity is due to strict housing rules prohibiting pets. Now, there are 150 cafés and growing throughout the country. 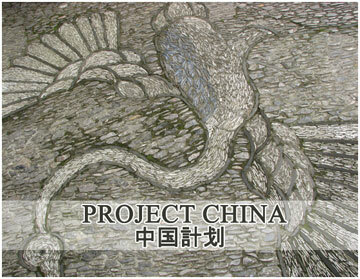 Recently, the trend has shifted to other parts of the world, including the European Union and Mexico. In 2014, North America had its first café established in Montreal, Canada in 2014 called Le Café des Chats. For example, the Dancing Cat in San Jose, California (May 21 to November 15, 2015) houses a dozen cats that are available to play and possibly adopt should one fall in love with one of them. The experience was particularly heartwarming and relaxing. Some cats were shy and would simply observe you first before approaching you. Others played whenever they saw the toy. Of course, all cat cafés are regulated by sanitary and animal welfare regulations. A bothered kitty is not a happy kitty. One must respect the cat’s wishes too. In time, perhaps there will be a magical bonding moment. This entry was posted in Animals, Arts & Culture and tagged adoptions, animals, California, Canada, Cat Cafés, cats, Japanese culture, North America, popular trends, San Jose, Taipei, Taiwan, United States, world. Bookmark the permalink.